At this time of the year it is very easy to become overloaded! That is why we have made this swap as easy as possible for this time of the year! 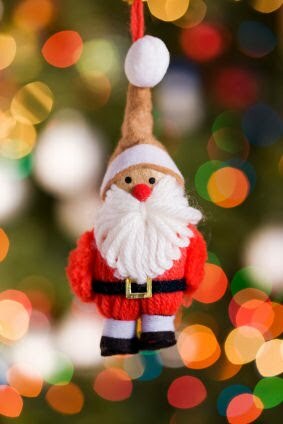 It’s a very small swap.. so small in fact, that it’s made to hang from a Christmas tree… and one could be on your Christmas tree if you’d like to join us!! The swap is open to all those with a blog in New Zealand and overseas. To participate you must be willing to mail overseas and honour your swap commitment. The details: All players will be allocated one (only) swap partner. 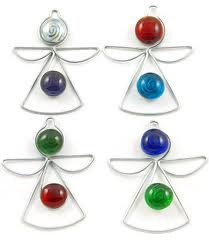 You will send directly to your partner and she will send directly to you. 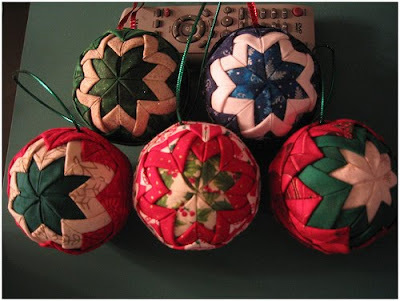 All ornaments must be mailed by the 1st December and should be suitable to send in the mail. 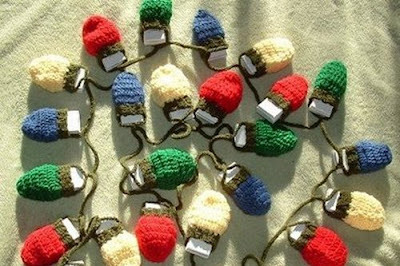 Postage to overseas will need to be sent by Airmail, so our partners receive their gifts by Christmas day to hang on their tree. 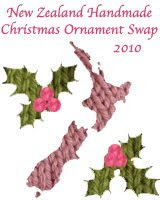 New Zealand Handmade will post links to more ornaments and some tutorials over the next few weeks and some finished ideas just in case you need some extra inspiration. Once you start receiving your swaps we will add them to a flickr album for all to see! So…. 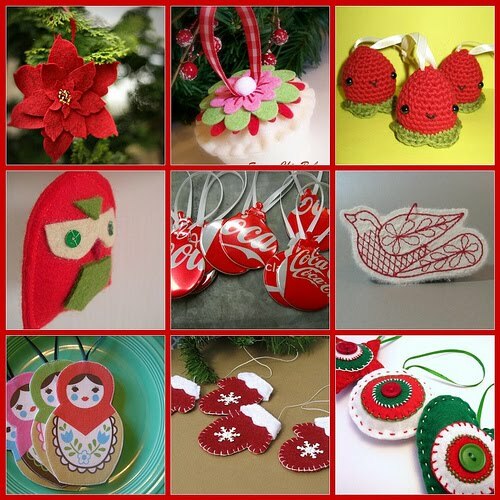 if you would like a small tree ornament handmade especially for you by another friendly blogger sign up now! Please take the button from the sidebar (or at the top of this post) to add to your blog and let’s have some fun making our Christmas trees the best ever this Christmas! Sign ups will take place here until 23rd October. Real Name, Mailing address (in English), Email address, Blog URL and Blog name. Partners will be allocated after sign-ups have closed. Sign ups are open now! Yep me too, lovely idea...already got the brain ticking over!! This sounds like so much fun... count me in. What a fab idea! Please count me in on the fun too! Count me in - this should get me in the Christmas mood! I'm in ... woo hoo. Christmas is coming! Lovely swap souunds great and I want to join. I want to join....sounds like a blast!! I linked you to my blog already. I love the idea! I join !!!! Would love to join in! Sound good- one ornament is something I can manage! YES YES YES! Sign me up!!! Yay! What a fantastic idea. Sign me up baby! Please sign me up for this swap, I love doing things like this. Would love to join this swap. Great to see such a lot of interest! I would love to be part of this too!